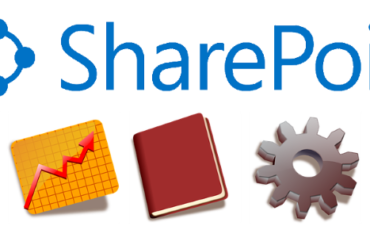 Microsoft SharePoint HR serves as a portal for Human Resources to maintain up-to-date employee information, manage hiring and on-boarding processes and track staff performance. Create and maintain up-to-date employee related information such as addresses, emergency contacts, payroll and benefits data within SharePoint. Assign appropriate restrictions to ensure employee information is accessible only to authorised personnel. Ease the stress for new hires by creating a single hub within SharePoint with all the necessary information they need on their first day and beyond. Make it easier for them to connect with peers and supervisors and understand their roles and responsibilities. Take advantage of SharePoint’s automatic task routing and in-built forms for a smoother on-boarding. Get employees excited about your vision and keep them engaged by creating a platform to share thoughts and ideas, provide feedback and have live discussions on projects. 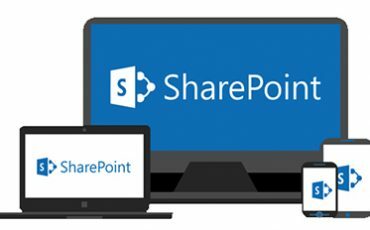 Use SharePoint as a social platform to help employees connect with each other and find the latest information about the company and its developments. Our team works closely with human resources and communications team to track and manage employee records, unify the recruitment process, analyse staff compensations and automate the HR processes in your organisation. 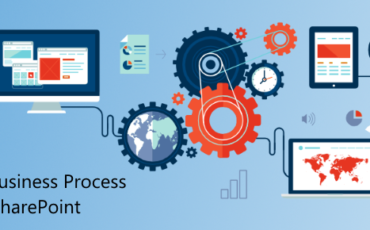 If you are interested in customising SharePoint to simplify your HR process, manage company’s structure and improve internal communications please call 1300 797 888 to speak to a SharePoint consulting specialist.